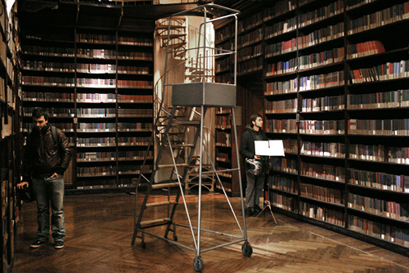 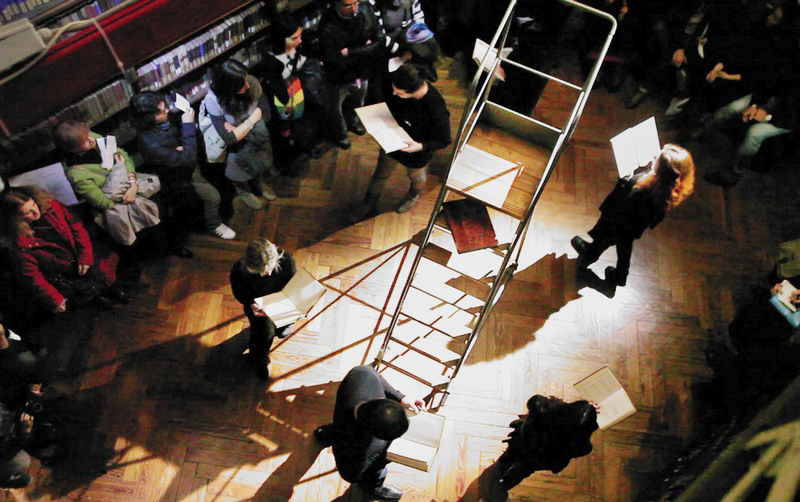 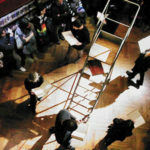 Stanza is a performance and sound installation, specially conceived for the Sala Arturo Graf – a 19th-century Italian poet and literary critic- of Turin’s Arts and Philosophy Library, reflecting upon the limitations of human vision, and the transformations of thought and ethics in time. 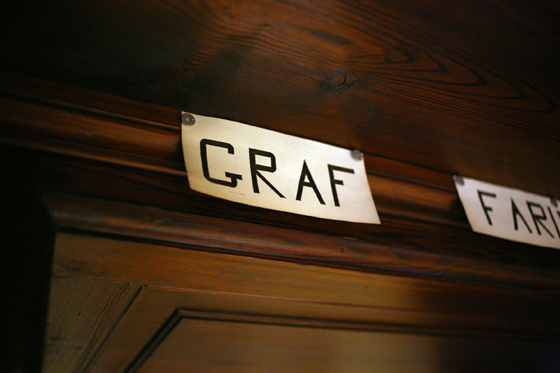 The title, “Stanza,” plays with the double meaning of the word in the Italian language: it denotes a physical space, but also a linguistic one, as a portion of a poem, or a verse in a song; it is in this second acceptation that this word is used in English. 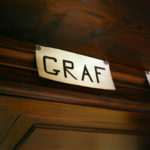 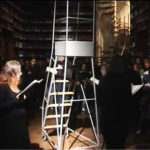 The performance takes place in the Arturo Graf’s room, where the artist found many editions of the Divina Commedia, and six critical interpretations of the Inferno’s canto XXVI. 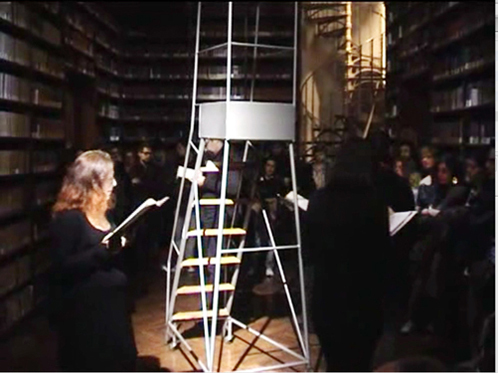 It starts with a sound recording of a reading of the original canto, to which six actors respond playing the role of six dantologists from the Nineteenth Century: they read interpretations in Italian, German and English while walking in circles, creating a babel of voices and different languages. 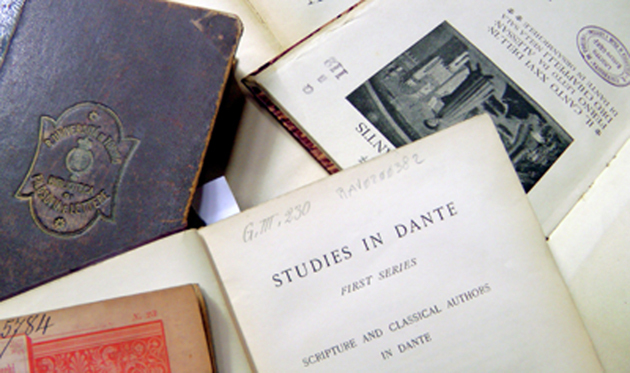 In Inferno, Canto XXVI, Dante places Ulysses between the fraudulent, as he transgressed the divine laws and convinced his crew to sail beyond the Hercules’ Columns (now Gibraltar). 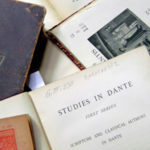 During the Nineteenth Century, the age of Naturalism and Scientific Rationalism, critics historicized Dante’s choice, biased by the morals of their time. 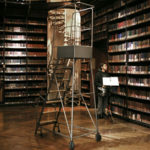 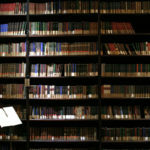 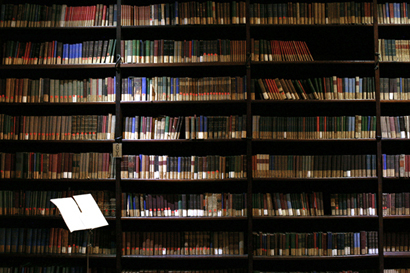 Stanza is also a permanent sound installation, in which the voices of literary critics come from the library’s bookshelves, like whispers filling the spaces left empty by the books currently on loan.